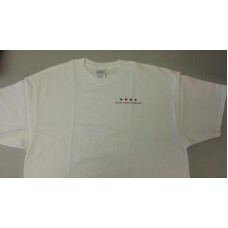 Genuine Great Game Products t-shirt. Great for a night of playing bridge or just relaxing around the house. Made of 100% pure quality preshrunk cotton. Available in LARGE and X-LARGE.